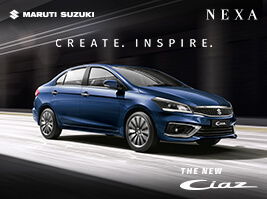 The Navnit Group is a proud dealer of NEXA brand. 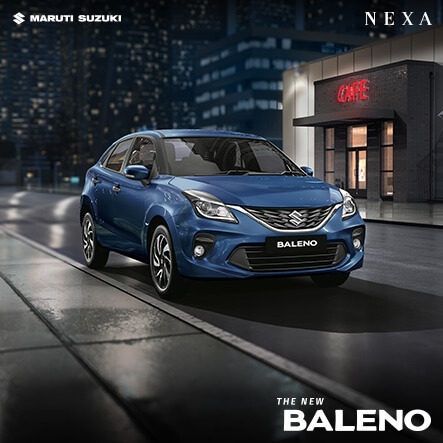 Navnit Motors, is the authorized dealer of Maruti Suzuki India Ltd, for Maruti and premium NEXA brands in Thane and Mumbai. In the last two decades we have acquired a broad spectrum of customers. We have simultaneously pioneered high service standards and a process-driven professional approach which consistently redefined the Indian dealership space. At Navnit Motors, we believe in understanding customer needs and becoming their valued partners and advisors, committed to meeting their lifestyle requirements at every stage of their life. In addition to our existing strengths, we are rapidly evolving as a provider of leading luxury and lifestyle opportunities. Buying a new vehicle can be a little nerve-racking but Mr. Saad Shaikh put me at ease from the very start, listened to what I was interested in. I’m very satisfied with my buying experience at NEXA, Navnit Motors. My questions were answered and they made sure I was comfortable with my new car before I drove away. I really appreciate your great service!! We would like to thank Nexa for giving us a lovely and wonderful experience of buying our first car. From explaining options available; to helping us in making our choice; to updating us regularly until the vehicle is delivered. The whole journey has been very smooth. Special thanks to Mr Zoheb who has been our guide throughout the whole process making it easier for us to decide upon the vehicle. He has been really supportive and cooperative. 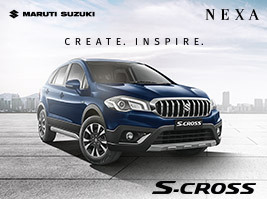 We trust that Navnit Motors NEXA will always be supportive in future. 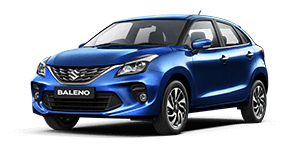 I highly appreciate the attitude of Mr. Ameet Vakaria ( Showroom Manager) in resolving and getting the tyre replaced of my Maruti Baleno which burst in city drive and had done just 350 odd kilometers. The vehicle was purchased from you on 10th August 2016. This relationship would take us a long way. Thanks once again. If you are ready to test your limits, reach your true potential and strive towards excellence, we would love to have you as a part of our team. Industry: Automobile / Hospitality Sales / Service Industry etc. Understands customer's requirement for finance and guides the customer on options/ documentation based on his profile.